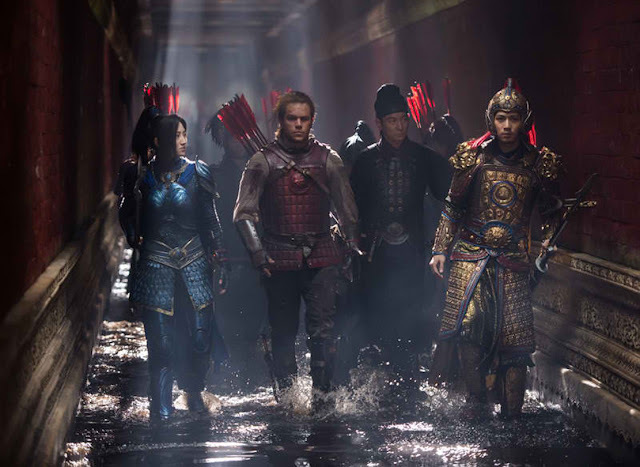 Home / CELEBRITY NEWS / FANTASY/SCI-FI / Famed Asian Director Zhang Yimou Takes You to "The Great Wall"
Zhang Yimou is one of the planet’s most celebrated filmmakers. Among his two dozen feature credits, he directed the first Chinese production to earn a Best Foreign Language Film Academy Award® nomination, Ju Dou (1990), with two more nominations for Raise the Red Lantern (1991) and Hero (2002). 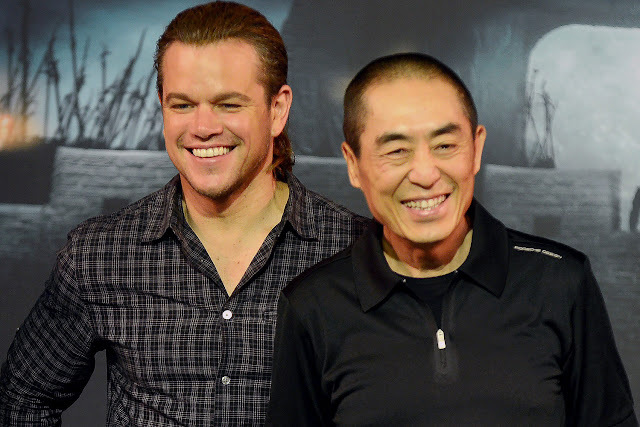 Among many career triumphs, he won global accolades for his magnificent staging of the opening and closing ceremonies of the 2008 Beijing Olympiad, a feat that fan and fellow filmmaker Steven Spielberg called “the grandest spectacle of the New Millennium from this creative genius.” That accomplishment landed Zhang as runner-up for Time magazine’s 2008 Person of the Year. Opening across the Philippines on January 25, The Great Wall is distributed by United International Pictures through Columbia Pictures.